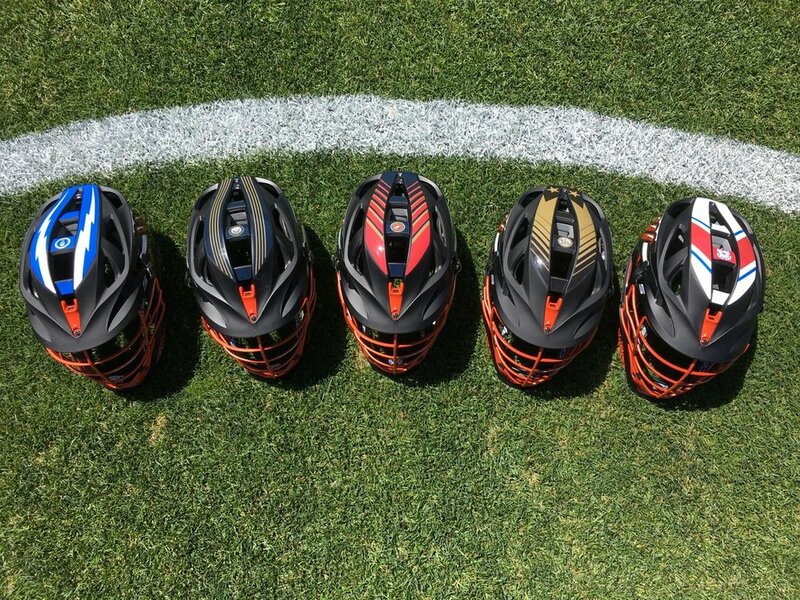 In honor of Military Appreciation Month the Denver Outlaws will take the field with a different look on their helmets. Each player on the team will have the option to choose which branch of military they want to represent and that will be the design on their helmet. 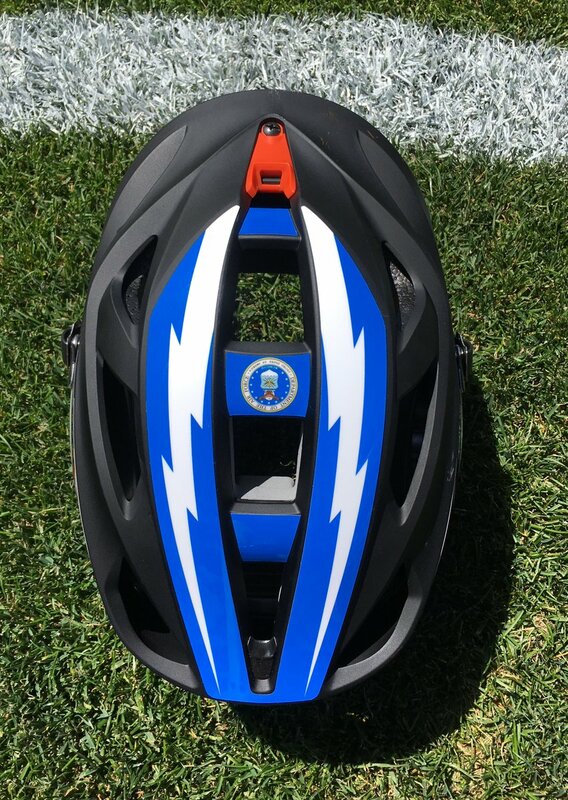 The players will choose from the Army, Navy, Marine Corp, Air Force, or Coast Guard, and the helmets will feature the different branches seals and design on the tops of the helmets. 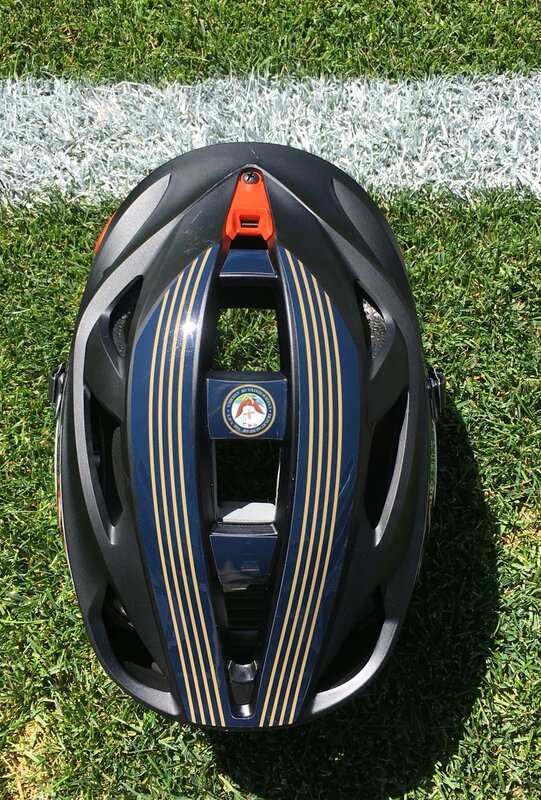 Another touch comes on the back of the helmet with each helmet including a POW/MIA logo on the back.